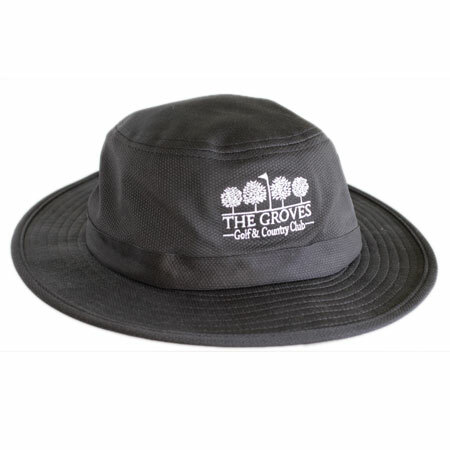 Men’s Legendary Warren Groves logo hat. One size fits most. 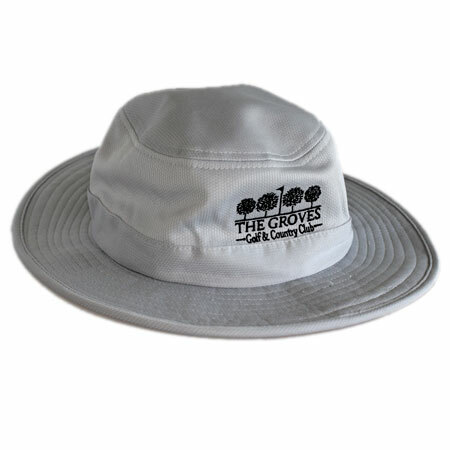 Men’s Legendary Warren Groves logo hat. 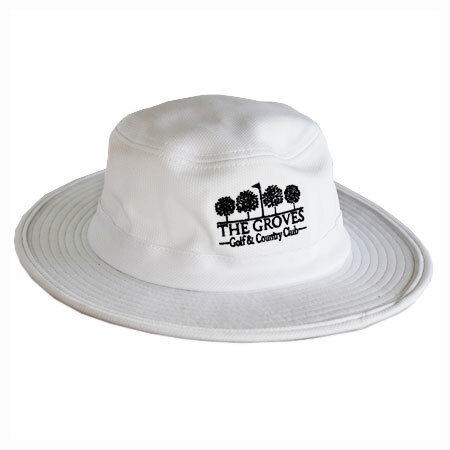 Available in white, black, and gray.